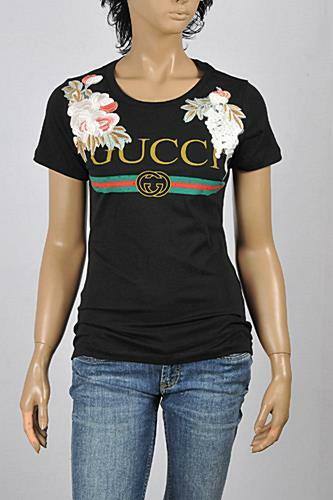 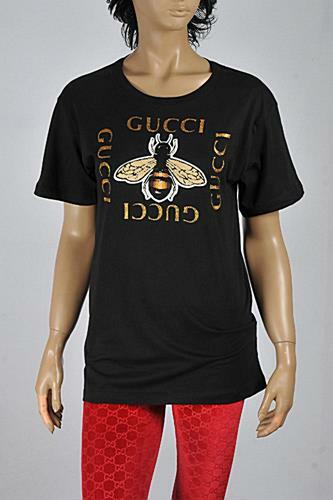 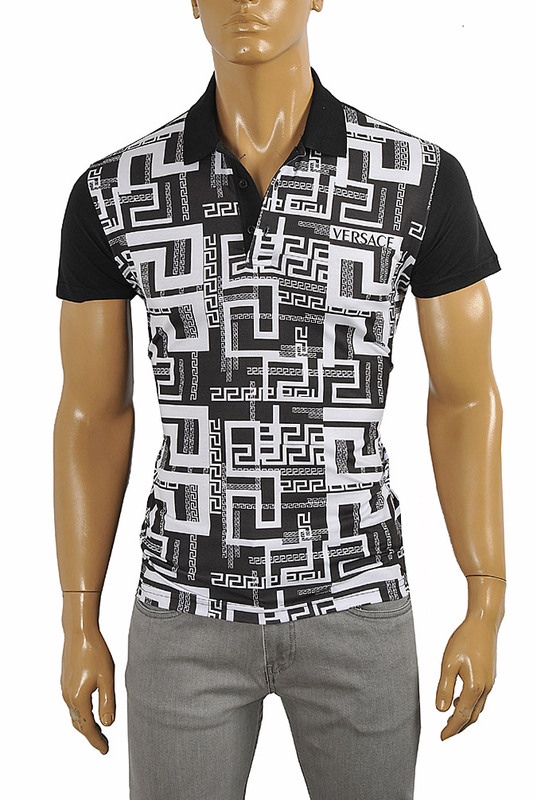 Designer casual shirts really hit it off recently. 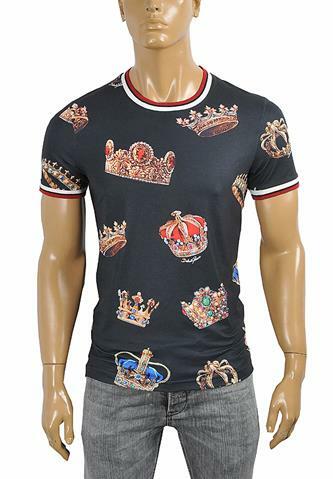 Formal wear is surrendering positions every year and in its place comes vibrant, liberal and sometimes even less expensive casual designer wear. 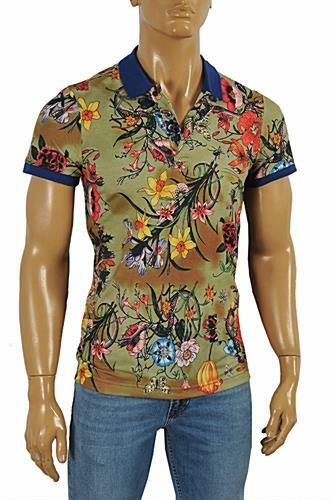 This is particularly true of designer casual shirts, a perfect accompaniment for a night out on the town, clubbing, cocktail parties, decadent poetry readings and dinner dates, not to mention casual Fridays at work. 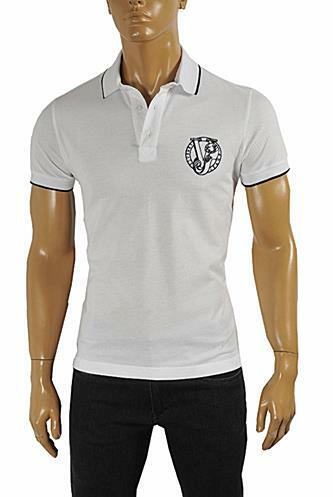 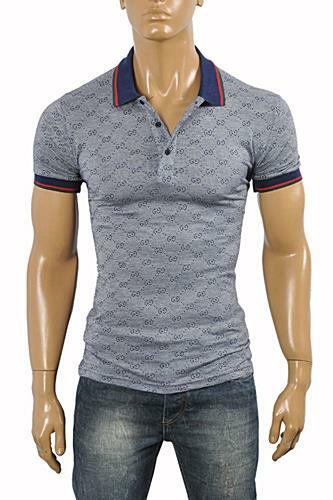 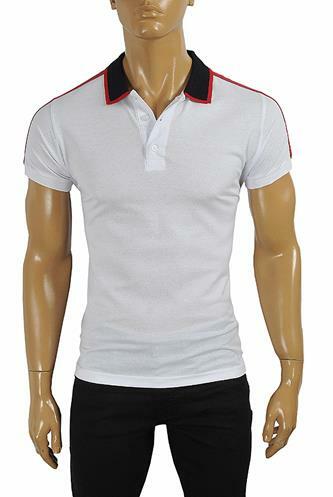 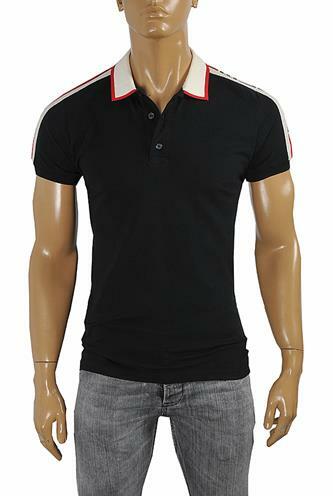 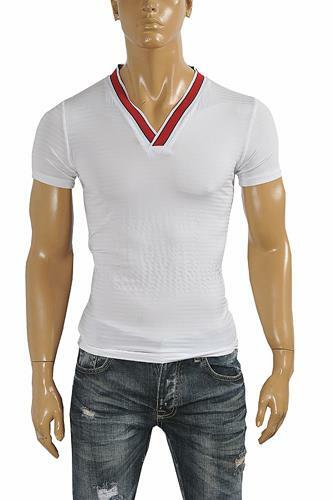 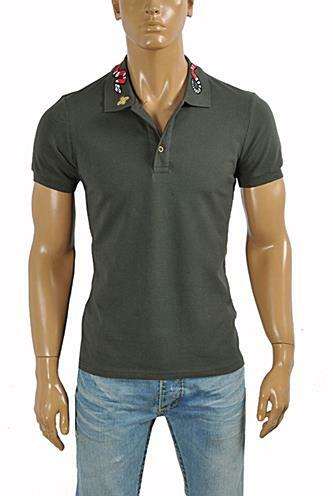 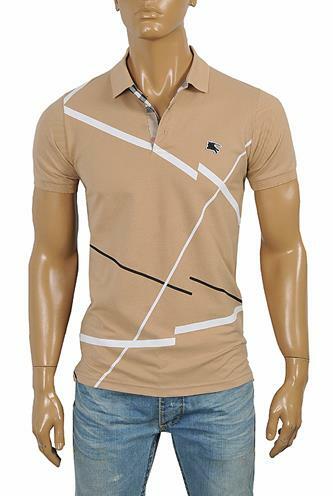 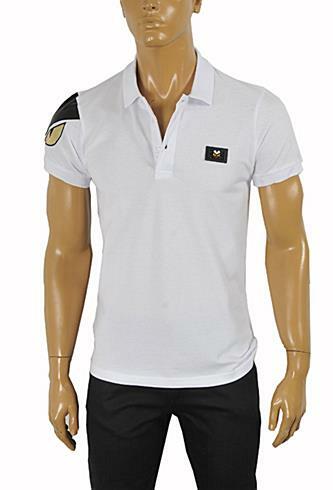 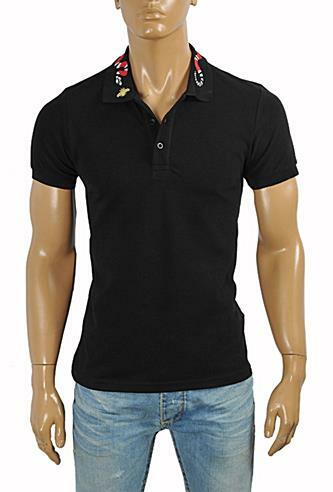 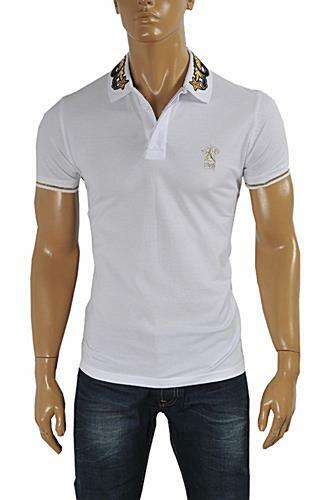 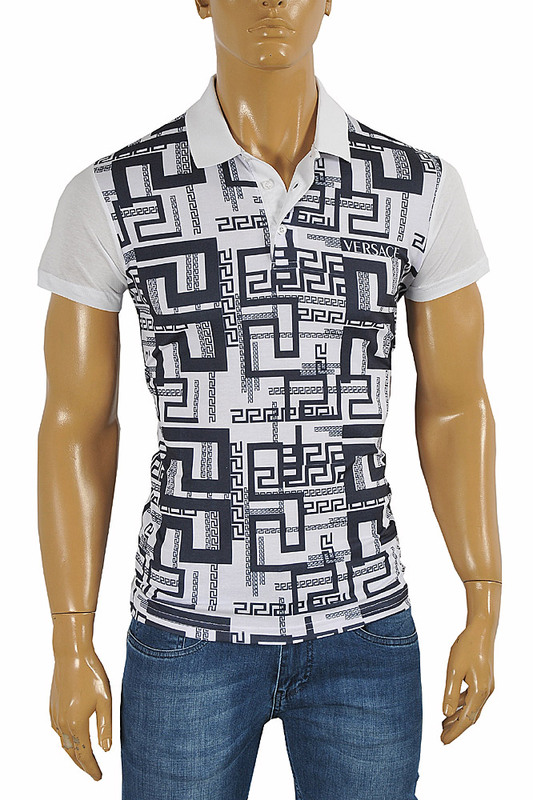 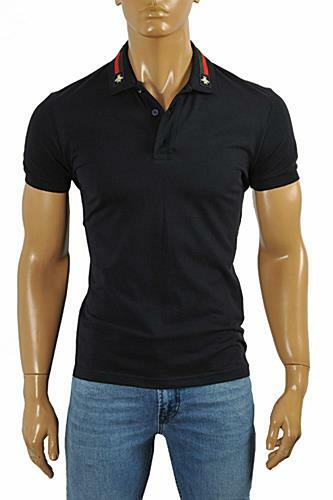 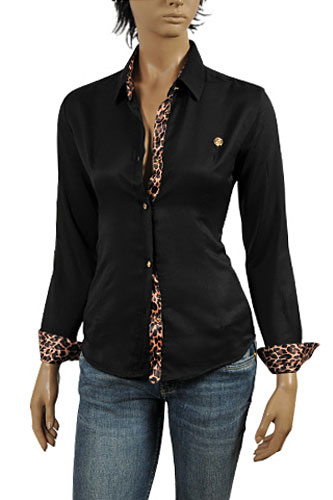 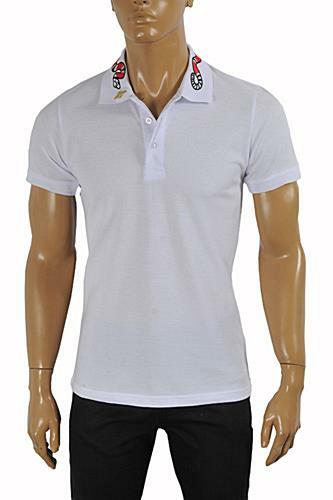 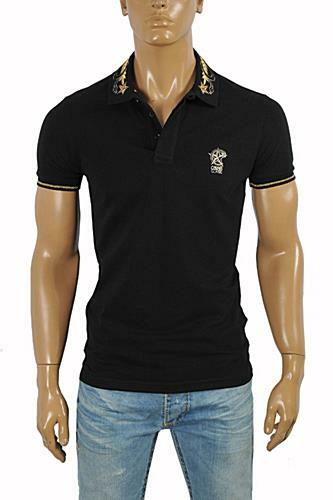 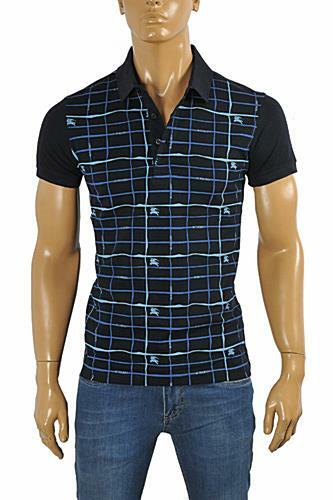 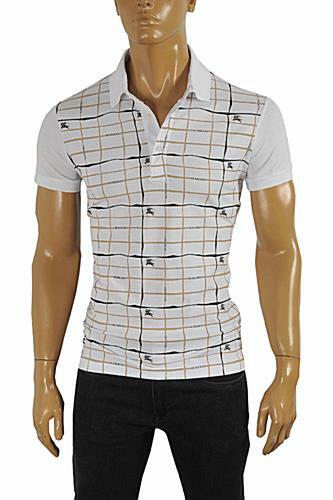 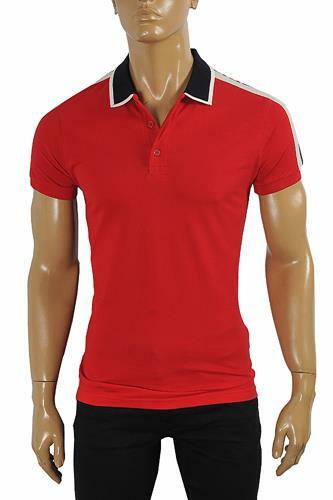 Here is a selection of top quality designer casual shirts from the most influential designer labels in the world.